Ok now let me clear one thing before string the process.in the starting of the days OTG support was fully depended on hardware capability and no need to use any OTG support software but still there are so many android devices that have OTG support feature but its not enabled by manufacturer or developer.so if there is an OTG Support in your android phone then we can use some trick to add OTG support in any android phone without root. 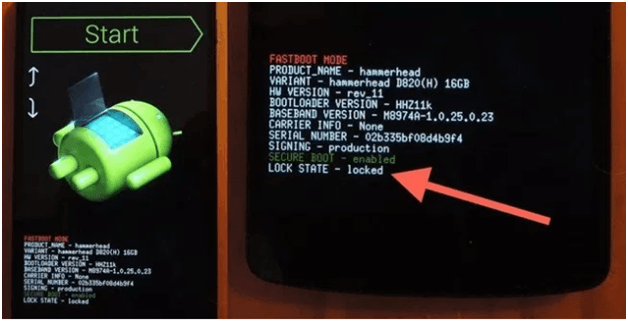 Example– Google Nexus 4 does not support OTG suppot feature and you cant enable OTG support in Google Nexus 4 without root.but if it’s rooted then you can flash custom karnel to add OTG Support. Q.1 Is it possible to enable OTG support in any android phone? Ans. 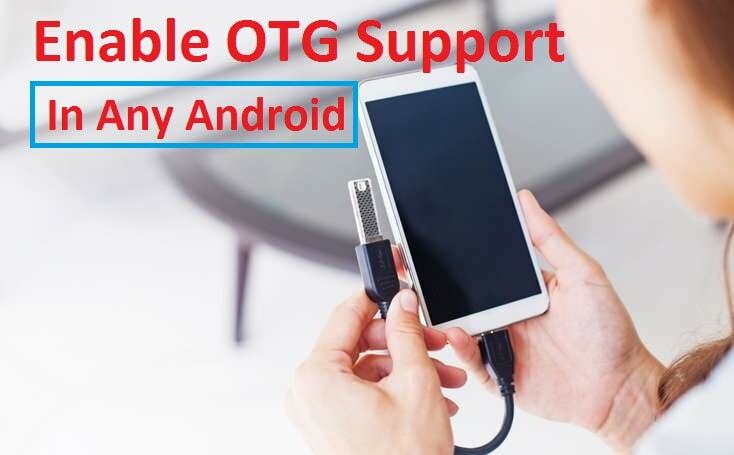 No,you cant add otg support in any android phone because OTG support is a hardware and software combination.if your phone have otg support and its not enabled by manufacturer then in that case you can enable OTG support in any android phone without root. Q.2 Is it possible to enable OTG support in any android phone without root? Ans. YES, you can enable OTG support in any android phone without root but if your phone does not have OTG support hardware then you can’t enable it in any how condition. Q3. 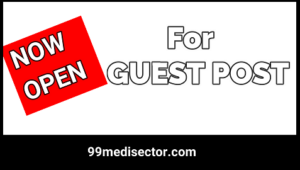 Can we enable OTG support in any android phone with root? Ans. Yes,you can enable OTG support in any android phone with root .if your phone is rooted then you no need to use any otg support software in android phone.By using rooted android device you can add otg support karnel or also can use vold.fstab script to enable OTG support in any android phone. Q4. Can we add hardware to enable OTG support in any android phone? Ans. If you ask me ,I really don’t know its possible or not.but if you try to search on internet about this quarry then you can find many post about that. First root your device if its not rooted. Download and install Busy Box app .if you don’t know how to install busy box properly then click here to know. Now open root browser app and launch it. Now supersu will ask you for root permission,just click on “ALLOW” for Grant permission. 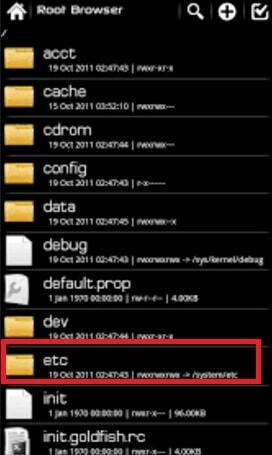 Now you will see many folder in root browser app.just scroll down the screen and find the “etc” folde and click to open it. 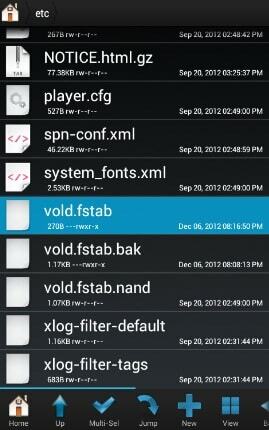 Now scroll down the screen and find the “Vold.fstab” file and open it any test editor. Now you will see many scripts in vold.fstab file. don’t change any thing otherwise you may brick your device. Scroll down and paste the below script to enable otg support in rooted android smartphone. Now click on “SAVE” button to to save the modification. Now connect your OTG cable and pen drive with your device to check its working or not.it should be work if otg support hardware is there in your android phone. This method is developed by XDA developer to enable OTG support in any android and you can find complete tutorial from the below link. First of it’s required root access .if your device is not rooted then root it first. 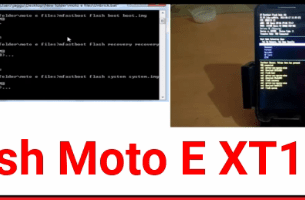 If its not working then flash different custom ROM and Karnel on your rooted android phone. Now download the “NeOTG” apk from the above link and install it. After launching this app ,you can see a warning message says “I am not responsible of any misuse or any damage of your device etc” so read it carefully and do it on your own risk.if you are agree and want to proceed it then click on “Let’s Go” button. Now here you can see “Enable OTG” button.just click on it to enable otg support on android device. You can watch this process from the below listed video. 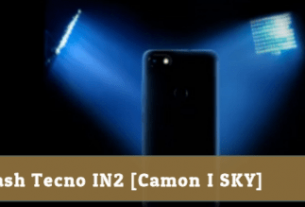 How To Enable OTG Support In Any Android Phone Without Root? Ok now if you trying to find a way to enable otg support in android without root then make sure you device have a hardware support.then you can add otg support feature in your android devices. First off you need to know your device compatible for OTG Support or not? 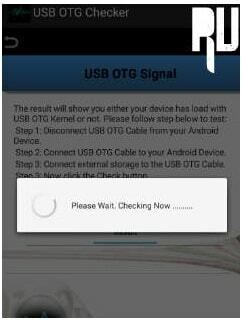 For this Download USB OTG Support Checker app from play store. After downloading it ,just launch the app.here you can see “Check USB OTG Support” option.click to open it. Now process will start to check your phone compatibility and you will get a message “Checking”. After checking it will display a message “Your device supports OTG Support”. Congratulations !!! 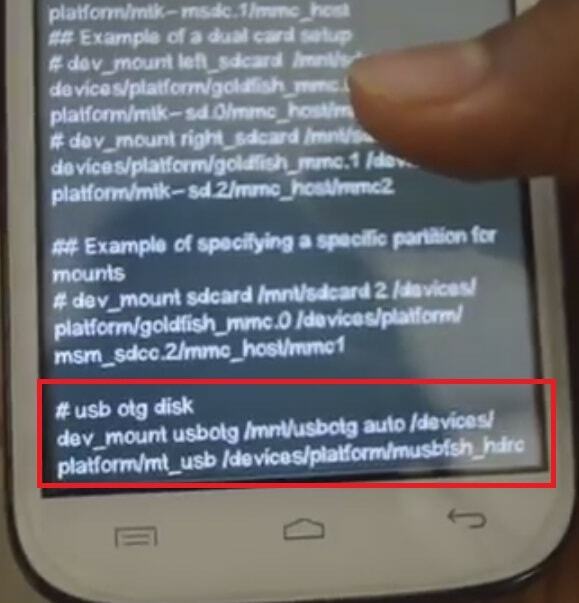 if you can see the above message that means you can add OTG support in android manually by doing below process. Remember if your device support the OTG feature and it is disabled by manufacturer then stock file manager will not support OTG and therfore users think that their phone does not support OTG feature.so if you want to enable otg support in android then you need to install “es File Explorer” app from play store. First of all download & install “ES File Explorer” and launch it. Now attach your USB Drive OR Pen drive using OTG cable in your charging port. Now you will get a notification asking “Enable USB OTG Support”. Now click on “YES” to enable it on android. Now Es file explorer will show you USB Storage folder. All Done!!! Now you can access all the files and folders which are stored in your pen drive. How do I enable an Otg support in a device that does not have an OTG support? OTG support is based on hardware configuration that means you can’t enable OTG support in any android if your device does not have OTG support. If OTG support is disabled by manufacturer or developer then you can enable otg support without root and with root.same as you can also flash custom ROM on your device that has Native USB support . This is all about “how to enable otg support in any android without root and with root?” here we tried our best to explain each and everything for thos who really want to add otg support in android phone.we hope now it’s clear that otg support is based on hardware and you can enable otg support if it disabled by manufacturer or developer.that means your phone should be OTG supported otherwise you can’t add any external hardware to enable otg support in any android phone. what is add otg support karnel ???? how to use it ?on what? how i will able to get otg on my device??? I am unable to find vold.fstab file in etc folder, help please.